Hello all. Some time ago, we announced that we would be adding classrooms to the school. For some time now, the school has lacked adequate space to accommodate the growth of various programs, technology, and storage needs. As mentioned before, we have “made due” and done it as best as possible, but we need to add classrooms for the long-term good of the school. This was decided and announced some time ago after seeking approval from the Archdiocese, receiving the recommendations of the finance council, and consulting the feedback of parishioners from the GROW survey. As you probably noticed, nothing has happened. This is due to delays on the paperwork and bureaucratic side of things. We hope to break ground in the coming weeks and are waiting for final approval from the state before pursuing building permits from the city. We’re certainly excited for this project to begin and know it will be a great blessing for our school and for our parish in the long-term. It will be exciting to watch the addition being built and track its progress during the school year. In the short-term, this means that we will need to move some things around temporarily in the school. The library will move temporarily to the stage and the sixth grade homeroom will move to the former library. Students will continue to have library time, and we will make plans to use the public library for library time as well. The preschool will be in its permanent home in the former sixth grade classroom, next to the kindergarten room. While the project was approved before the capital campaign feasibility study after consultation with parish and Archdiocesan leadership and therefore has been in the works for some time, it was encouraging to see the support of much of the parish for this project in the results. 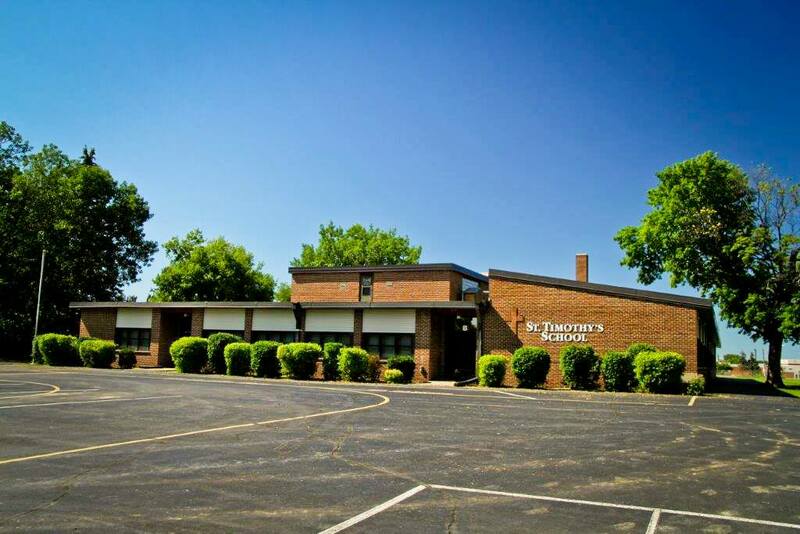 We look forward to breaking ground as soon as possible and are excited for the future of Saint Timothy’s. Please contact Mrs. Kincs, our principal, or me with any questions, comments, or concerns. God bless your weekend again.